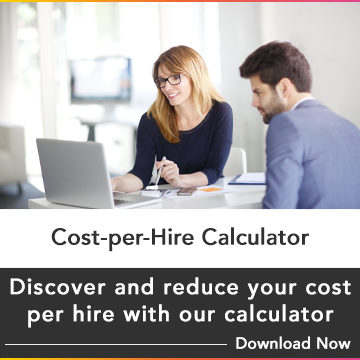 We make sourcing and recruiting candidates faster, more reliable and relevant, through a combination of data, technology and industry expert insights. Keep an eye on our infographics for an easier way to understand the industry and find solutions to its problems. Talent shortage it's here and it's real! For the first time in decades, we have more open jobs than workers to fill them. And although desperate times may call for desperate measure, you shouldn’t lose focus on whether or not your new staff is a good fit for your company’s culture or if they have the required skills. 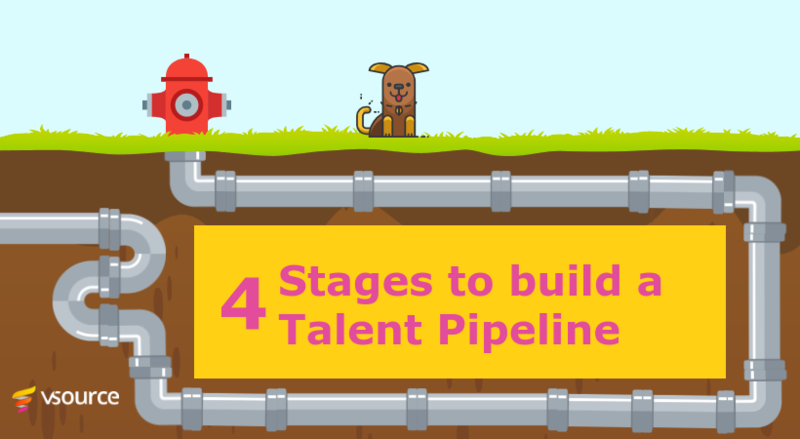 For a recruiter, having a talent pipeline is like having a safety blanket - a swath of material made from great candidates that you can pull around you when times are tough. But like a blanket how a talent pipeline is woven will determine how warm it is when you need it. 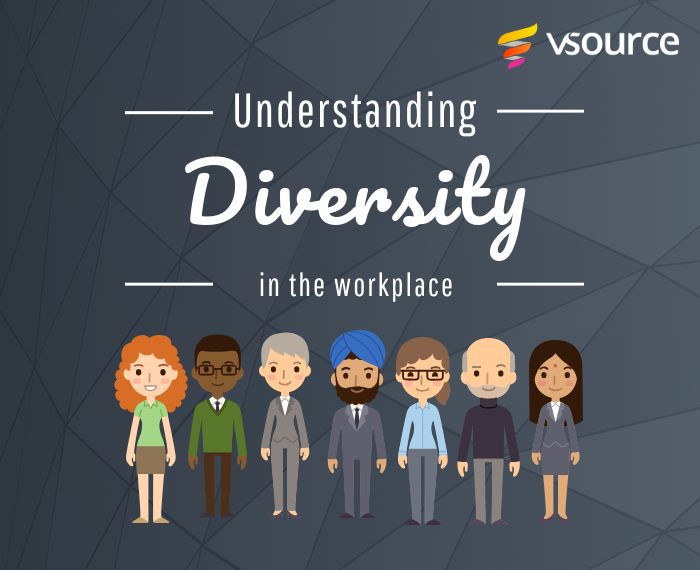 From culture to gender and everything else in between, diversity is something that every company and recruiter should have a handle on, and if you don’t already have a plan in place to embrace diversity in the workplace, then it’s time you got started.